Swiss company cnc shop popping up everywhere, do they know something we dont? As you may have guessed i love wood jigsaw puzzles but they would not be possible without one of these cnc. 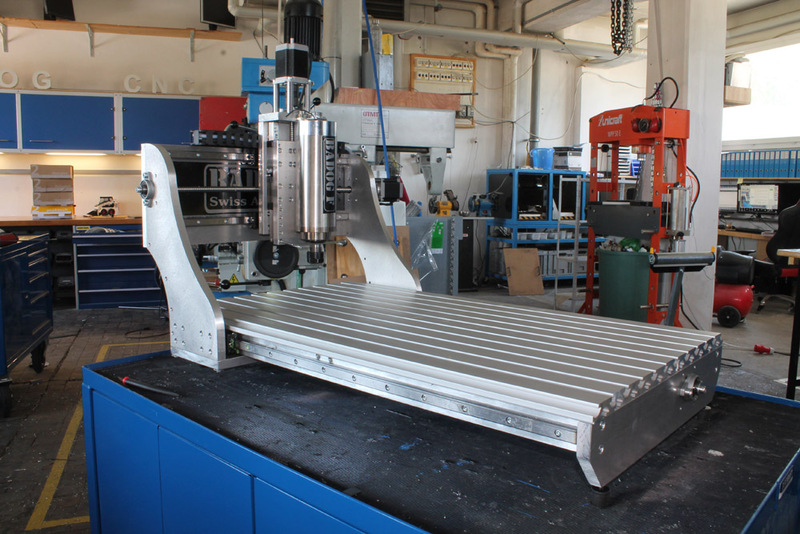 i have just recently seen that there was quite a few cnc shop companies popping up in Switzerland(Swiss company cnc) and I though that this would be a great time to compare them. 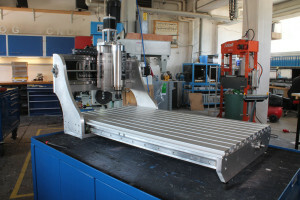 The major player is the swiss owned and operated manufacturer Badog CNC. The one and only original machine that was conceived in L’école d’ingénieurs et architectes a fribourg switzerland by a collaborator in the nanotechnologies studies.